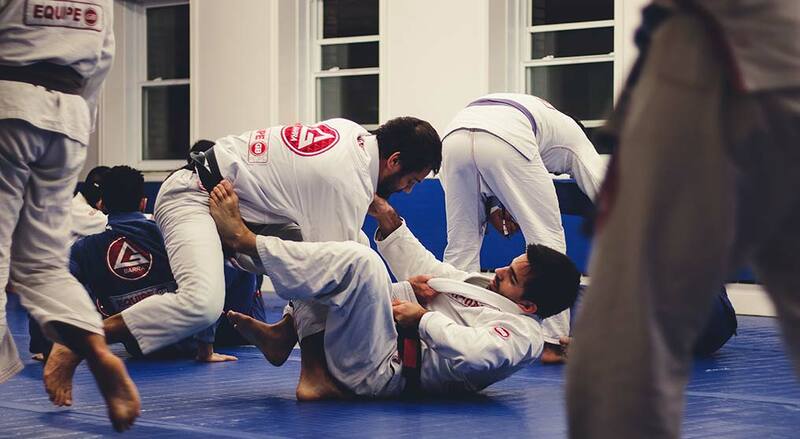 Gracie Barra Montreal BJJ is a martial arts school with an 100% focus in Brazilian Jiu-Jitsu. We also live by our motto: “Jiu-Jitsu for everyone”. Regardless of the reason why you decide to start the practice of martial arts, we are sure to have it covered. It could be self-defense, fitness, competition or just another fun and challenging activity for you. We have students from 3 to over 60 years old. Men and women share the mats on a daily basis. In a training session, you can regularly see a hobbyist and an aspiring world champion, both helping each other improve and achieve their individual goals. Take a moment to read about our different programs as you progress from one level to the next. And don’t be shy to contact us if you have any further questions.